Today, Zynga made an announcement that they have unanimously appointed a new Chief Executive Officer. 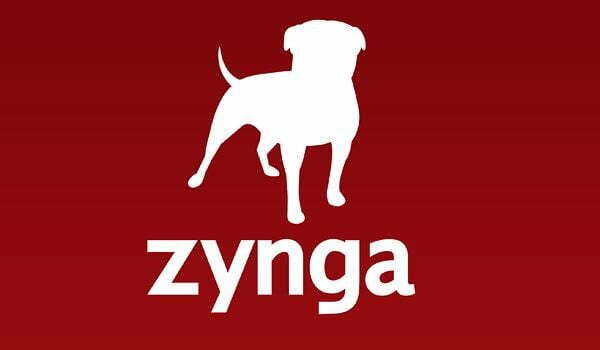 Zynga, is a leading provider of social game services, and there’s a decent chance you might have tried playing something from them. Now you’re probably wondering why that’s a big deal. Don Mattrick as the CEO for Zynga could mean great news for browser based gaming. Don’t believe me? Let’s look over some things that Mattrick has done over his career. When he was 17 he founded his first company, Distinctive Software, and it was acquired by Electronic Arts back in 1991. He served as president of Worldwide Studios at Electronic Arts, and if it wasn’t for him we may not have Need for Speed, FIFA, and The Sims where they are today. Let’s not forget that he spent the last three years as president of the Interactive Entertainment Business at Microsoft. His team is responsible for the Xbox 360 spreading its wings further increasing the global installed base by 700 percent. Not only that, but his team is also a reason that Xbox Live membership grew from 6 million to 51 million in 41 different countries. Yeah, that’s quite a lot, and it’s crazy to think about right? Let’s not forget Mattrick also got the Kinect out there, and he got it out there as the fastest selling consumer electronic device near the end of 2010 into the next year. Should there be anything to worry about? No, I don’t think so, but it’s also worth noting that Mattrick is now a member of the Board of Directors at Zynga. Now we can wait, and see where this goes. Are you still worried something unpleasant will come from this, or are you excited that the boundaries of browser based gaming might get pushed to a new limit? Let’s us know in the comments. I MUST be missing something here. Sure you did what you were supposed to do at MS, improve Xbox and release the next console, but you’re leaving a company that has their arms in every honey pot imaginable for a company that’s watched it’s stock drop hard in the past year. I don’t know, it just doesn’t make sense with the information I’ve seen so far.